Atlantic Broadband outages are reported on occasions, the network problem can affects TV, Phone service and internet. 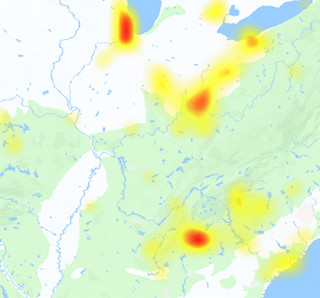 If you are having issue today with Atlantic Broadband services you can see what is happening with it and possible outage reasons with expected time to solve it out. 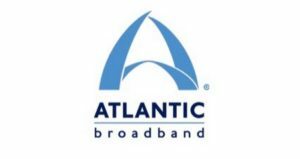 Atlantic Broadband mainly operates in Maryland, Florida, Central Pennsylvania, Delaware and South Carolina. Atlantic Broadband was takeover by Cogeco in 2012 for about $1.36 billion (USD), since when this page is created we received reports from customers having problems. Commonly reported issues and problems includes login not working, unable to access email inbox, internet speed issue, Cable TV problem and some others problems. If today you are unable to access the official website www.atlanticbb.com/ or any other issue which you must report that here, we welcome your contribution and will always like it. @AtlanticBBInc helped my friend this evening with an Email problem. They went out of their way to help her. Thank you, Atlantic Broadband! Atlantic Broadband has an outage from 2:30-8:30.... What the hell kinda cable service is this?! @TheWWECity Please DM us your contact information so that we can look into this further for you.